Maximize your investment in the Oracle Cloud. 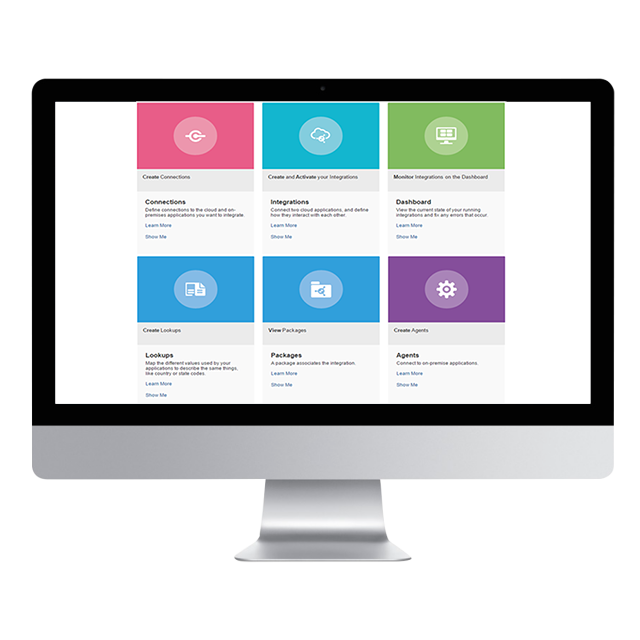 ArcLight’s proprietary tools enable you to deploy technology faster and focus on functionality that matters most to your company. 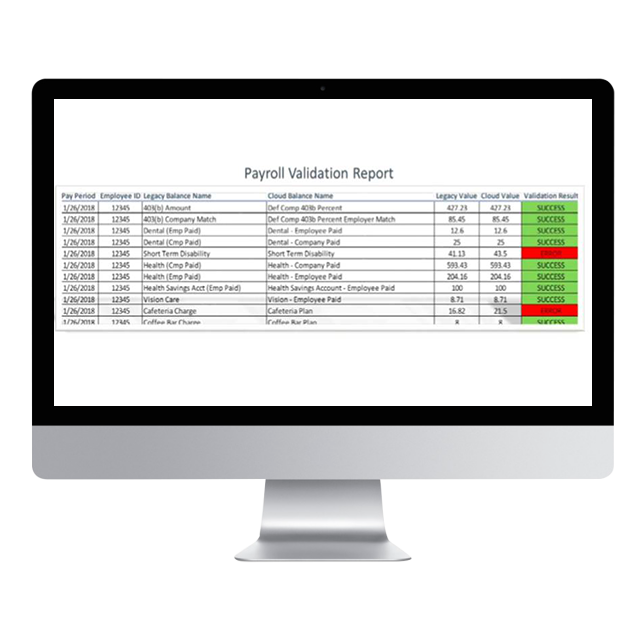 The ArcLight Compare and Analyze Payroll Process (CAPP) tool is a flexible application used to compare and analyze the payroll process. This tool aids during an implementation by comparing legacy payroll applications with Oracle Payroll. Once the standard payroll process is run, the CAPP Tool utilizes step-by-step balance comparisons and Microsoft Excel spreadsheets to ensure a fully validated Payroll. ArcLight’s Integration Service (AIS) is an Artificial Intelligence based platform that can connect Oracle Cloud to hundreds of Third Party vendors. By eliminating point to point interfaces, ArcLight is able to transform the way data is shared while providing simple subscription pricing. Our catalog of delivered connectors ensures fast, proven and reliable data transfer. Moving data from legacy platforms is always difficult. Ensuring accurate data mapping, aligning new functionality to legacy data and simply extracting legacy data in appropriate formats can become costly to the ill-prepared. 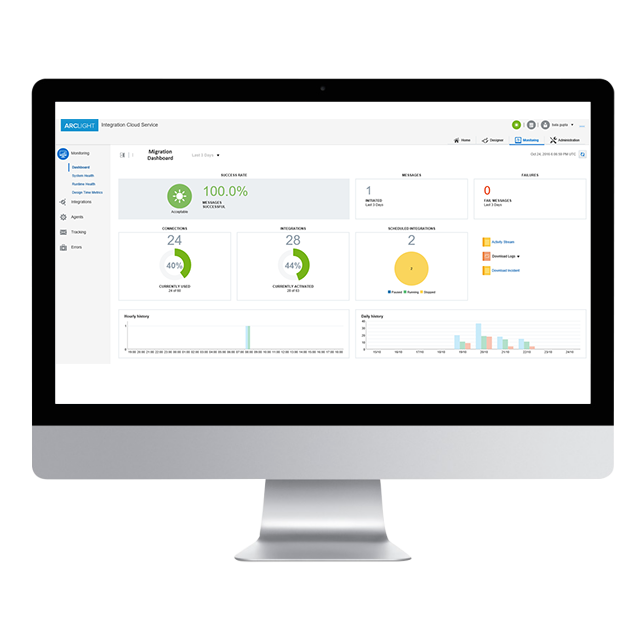 ArcLight has migrated hundreds of customers and has built an engine that can automate up to 80% of this process. Our tools have been used to move customers from all major platforms to the Oracle Cloud and can save your company time and expense.